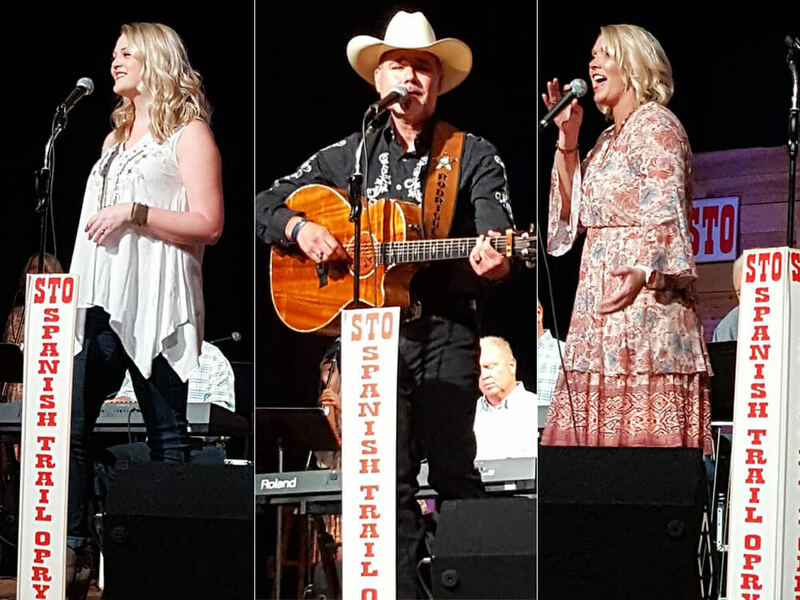 STO 2019, which was once again a sold out event, featured many talented singers and musicians as well as some comedy and laughs. 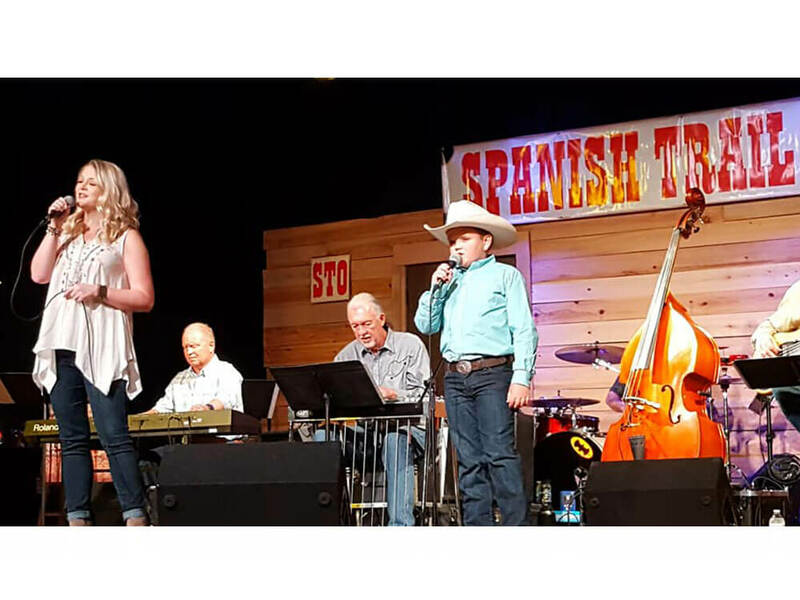 The Spanish Trail Opry is an annual event performed in the style of The Grand Ole Opry. 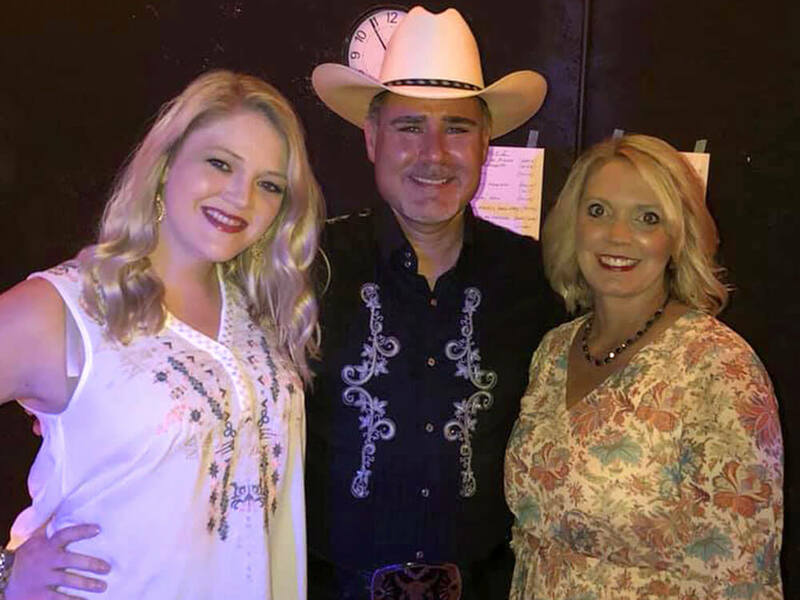 It is a show, full of traditional country music, that features some of the areas best singers and musicians along with the talented Spanish Trail Playhouse band. 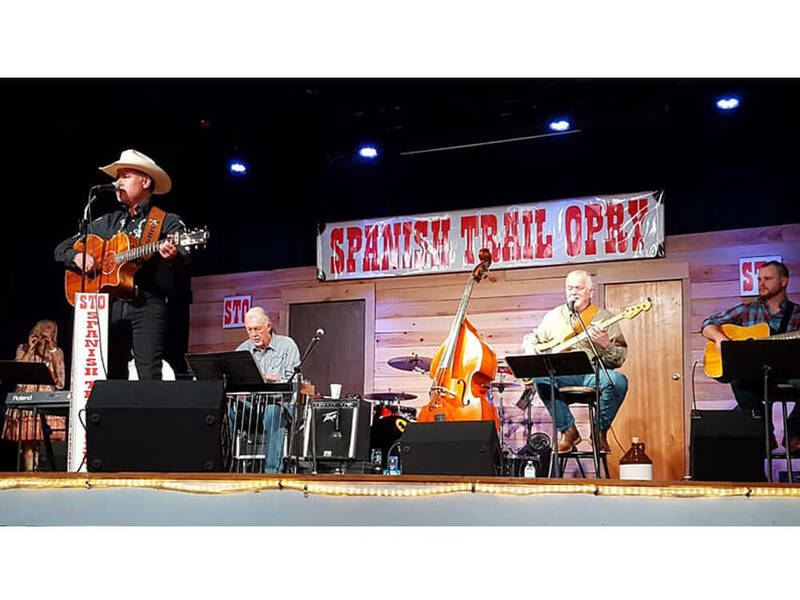 The STO made its debut in April of 2016 and exceeded everyone’s expectations with a sellout crowd.